Lemons are bright yellow citrus fruits that contain a tart flesh. 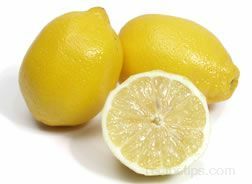 Lemons provide a mildly tart, fresh flavor to the foods in which they are added. 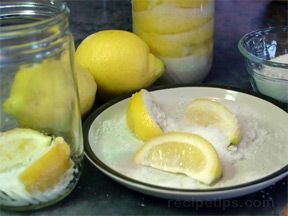 Lemons have many uses, from cooking and baking to being used as a health and beauty aid and cleaning agent. See the many ways lemons are used.